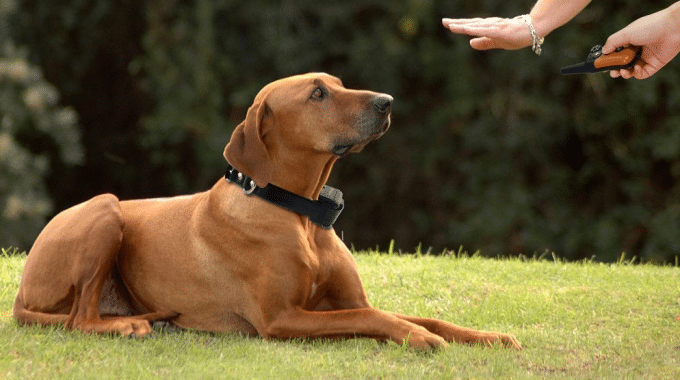 If you’ve recently bought a dog training collar and you don’t know how to go about using it, you’ve ended up in the right place. We’ve put together a list of things you may want to take into account before deciding to apply any stimuli that might affect your dog in a positive or negative manner. The first thing you must do right after getting your hands on your quality dog shock collar is read the instructions that have been provided by the manufacturing brand. This practice is the golden rule of using any type of device safely and conveniently, so you should keep it in mind. There are very many kinds of electronic collars out there, so you ought to be aware of the type you have purchased. Some models don’t even have shocks as they can only deliver vibrations and beeps. Once everything is out of the box, you will have to put the batteries in the collar and the transmitter so as to supply power to them both. Then you will have to attach the collar to your dog’s neck. 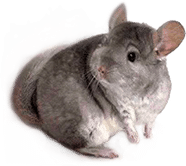 One thing you have to pay attention to is the way you will fasten the collar around the pet’s neck, and that’s because some units are outfitted with prongs that need to come in contact with the pet’s fur. Nevertheless, you should always make sure that the collar isn’t too tight. Your dog should remain comfortable, and the collar should never restrict breathing in any way. Before starting to use the device, we suggest leaving the collar on your pup for as long as a week or more. This way, the pet will become accustomed to wearing it and will no longer associate the potential shocks he or she will receive with the presence of the collar around his neck. Don’t think that dogs aren’t smart enough to figure out that the collar is the thing that they should get rid of to avoid feeling any shocks. Whatever you do, you should never begin with a too high setting. Most people are already aware of this fact and will probably do it naturally for fear of hurting their dogs. However, we still feel compelled to add it in this article to make sure that any mishaps are prevented. 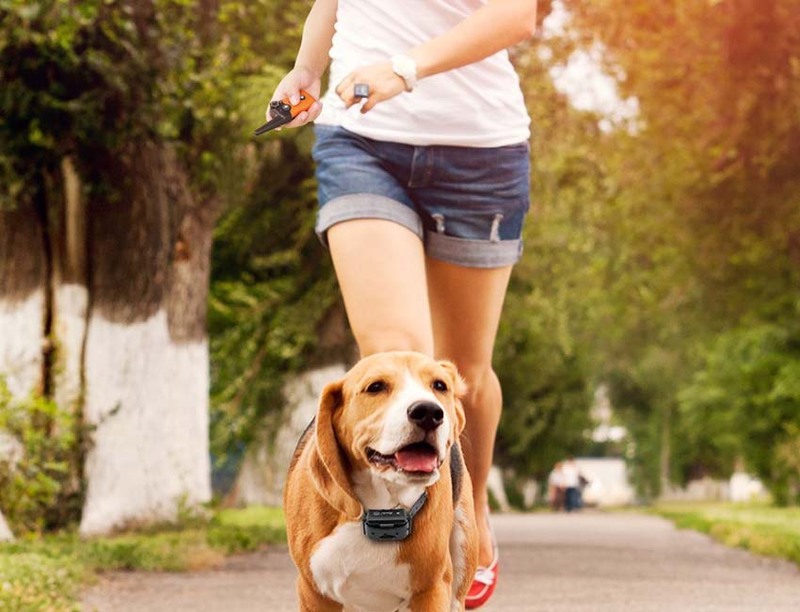 When you start using the electronic collar, we suggest relying on commands that your dog is acquainted with and that he or she performs well already. After you have set the transmitter on the lowest possible setting, pay attention to the way your dog reacts each time you use the device. The whole point of the process is to train him or her, not to inflict physical punishment. Praising your dog is important, and rewards are paramount. They make the entire experience a lot more pleasurable for your furry friend. To control and correct bad behaviors, it is a good idea to avoid using the training collar in the presence of your dog. For instance, if he or she has the nasty habit of chewing stuff around the house, you could use the transmitter while you’re out of sight. This way, the pup will associate the vibration or light shock with whatever he or she is doing and will avoid doing it in the future.